Once you’ve done your research, you can begin taking steps towards starting your child care center. The sections below provide vital information and helpful resources for every step of the way. 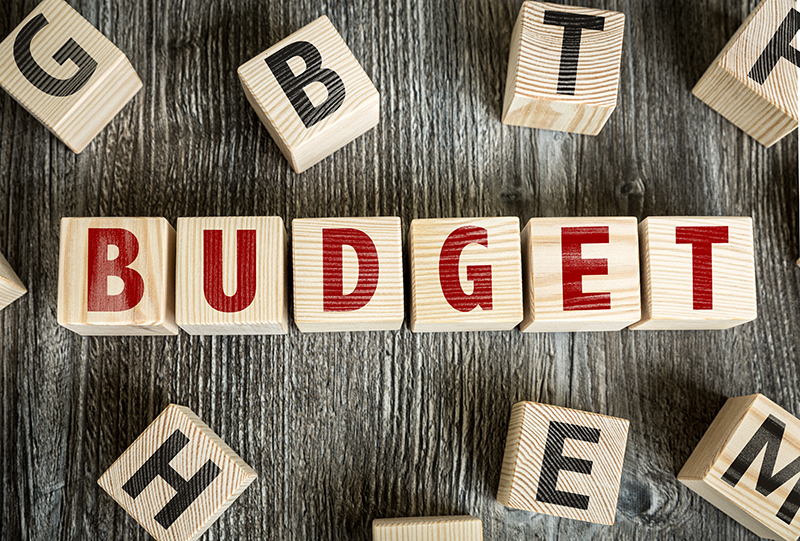 Preparing a budget gives you a picture of whether your projected income will meet your expected expenses. 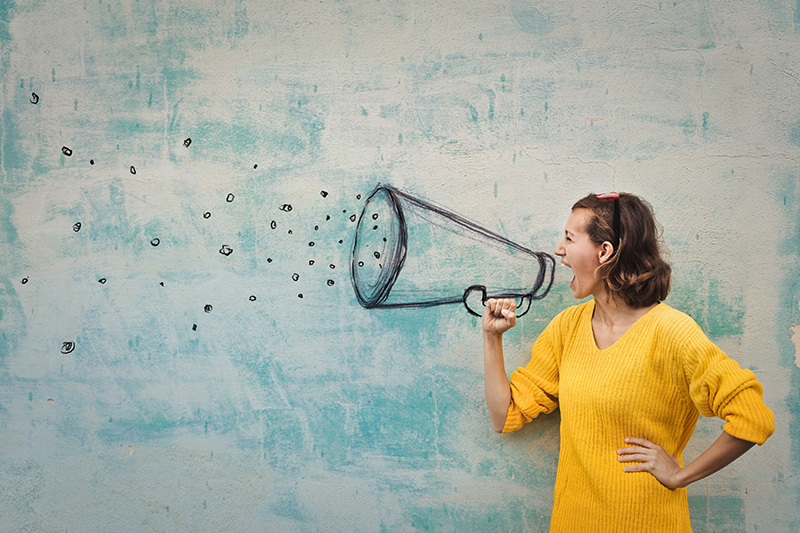 You will need to think about how many children you plan to serve, tuition fees, staffing costs, start-up costs such as application fees, equipment, materials, marketing, and other items you may need to purchase before your child care is even open. Use the budgeting worksheet below to help you think through how much cash you expect to come into your business compared to how much cash you expect to spend. Your business plan will help you define how much money you will need to start your business. You may be eligible for loans or grants to get you started. Once you have determined there is a need for child care in your area, think about finding a location for your child care business. Check with your state licensing office to learn more about the specific requirements in your area before you start your search for a location for your child care center. Before you buy, rent, or build a space for your child care business, check your local zoning laws and covenants to make sure you follow local laws. If you decide to buy a franchise, the parent company may have specific guidelines regarding where you can locate your child care business. 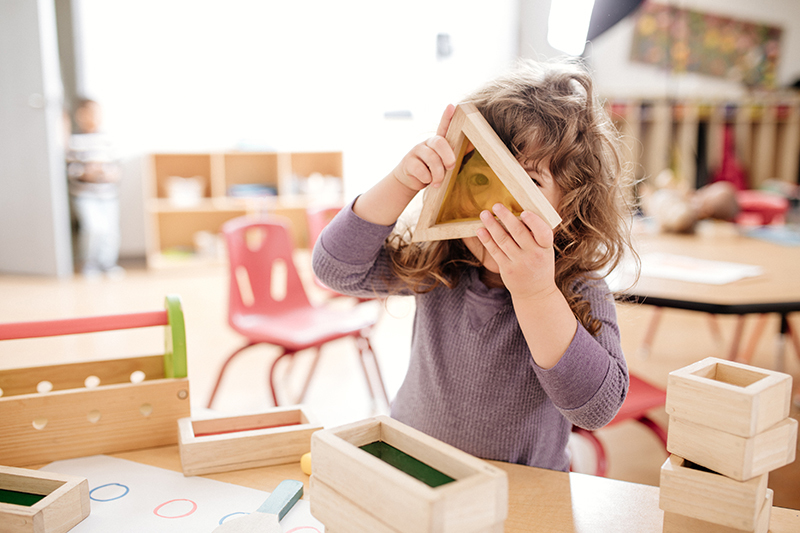 If you want to locate your child care business in a residential setting, check to see if there are any restrictive covenants before you rent or purchase the property. Housing developers can include restrictive covenants in deeds and homeowners’ association agreements. These restrictive covenants may limit business activity in the community. The homeowners’ association will have information on any restrictions. If you rent your property, you will need to check with the property owner or your community’s homeowners’ association about any rules. Once you’ve found the perfect location, you need to evaluate the space surrounding your location to make sure it is suitable for child care. Because each state has different regulations, check with your local Child Care Resource and Referral (CCR&R) agency and your state licensing agency for more information. 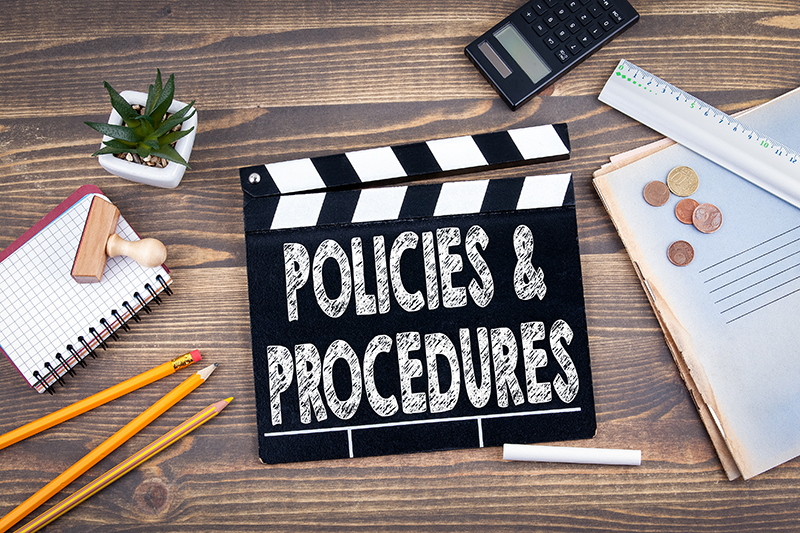 It is important to outline your policies and procedures for operating your child care business for your employees and families. It is also important to have your policies and procedures reflect the Code of Ethical Conduct for the early childhood field. Your policies and procedures will include a number of important topics and are designed to help your business run smoothly. Many states require you have written policies for families. Check with your state licensing agency or your local Child Care Resource and Referral agency to find out what you need to include. Description of your program, including your operating hours and the ages of children you serve. Information on when payment is due and a policy regarding late payments. 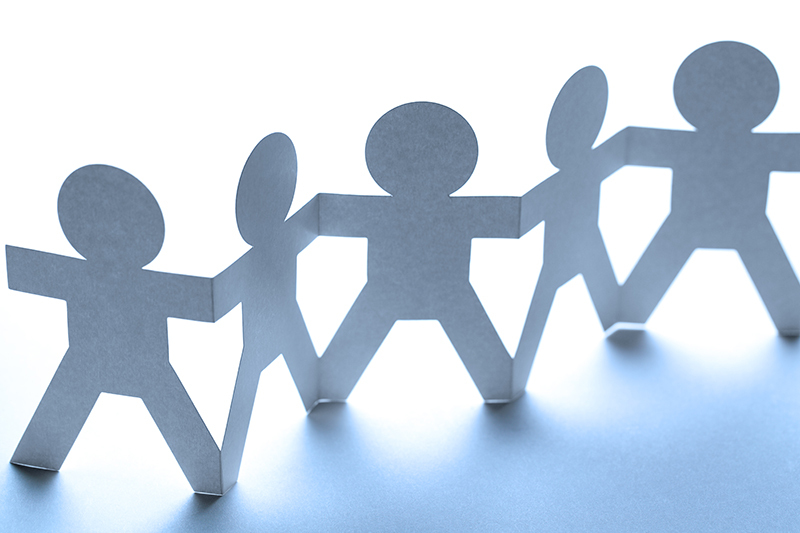 The staff handbook outlines the expectations you have for your employees. If you want your staff handbook to be a binding agreement between you and your employee(s), make sure you review it with each staff member. Consider having them sign a document stating they read and understand the contents.